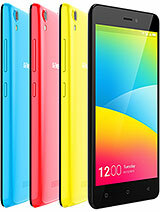 Gionee P5l is a very bad mobile. It hangs very frequently. Battery backup is not good. And overheating problem has become common if I use it for only 10-15 minutes. 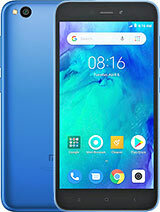 Don't waste your money on this disgusting mobile as I have wasted 8500 on it. 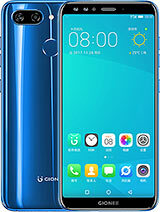 KKM, 15 Feb 2018Gionee P5L is very bad. It never work properly. It all the time hangs up. 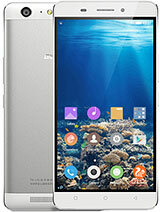 I will give it '-10'... moreWike Signal .. battery backup bad..
Gionee P5L is very bad. It never work properly. It all the time hangs up. I will give it '-10' star or 0 star. very worst company.my 7000 is lost. 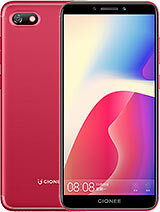 totaly gioney brand avoid must.. china mobile is best..
Subhankar, 10 Dec 2017My GIONEE P5L is automatically getting on silenced mode on in every 5 minutes. This is a worse... moreUse volume control app once and it will solve the problem of silent mode. 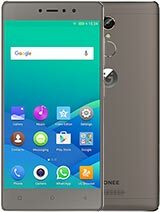 My GIONEE P5L is automatically getting on silenced mode on in every 5 minutes. This is a worse service. 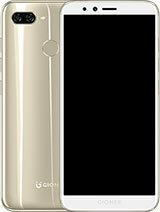 Total of 91 user reviews and opinions for Gionee Pioneer P5L.